Queensland feedlot vet Lachlan Strohfeldt says using best practice cattle handling techniques in the first six months of an animal’s life sets them up for a lifetime of productivity. 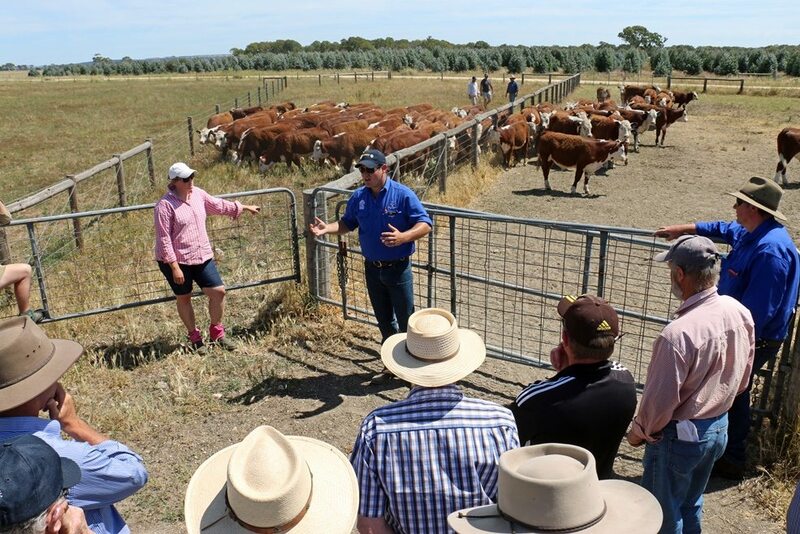 Queensland and central NSW cattle producers have the opportunity to hear the latest tips and tricks on best practice weaning at a series of upcoming weaning acclimation workshops being run by Dr Strohfeldt. the opportunity to earn an extra $20/head from feedlots by vaccinating animals at weaning with Bovilis MH +IBR at weaning to reduce the effects of Bovine Respiratory Disease. Cattle instinct is to always come back to where they came from – use this to move the herd. On day one, simply seek to move the cattle from corner to corner until they start moving as a herd. For information or to register to attend a workshop, click here, or contact Herefords Australia on 02 6772 1399.